Two elderly German men escaped from their nursing home on Friday to attend Wacken Open Air. According to Deutsche Welle, when the pair were found to be missing from the facility on August 3, nursing home staff alerted police. 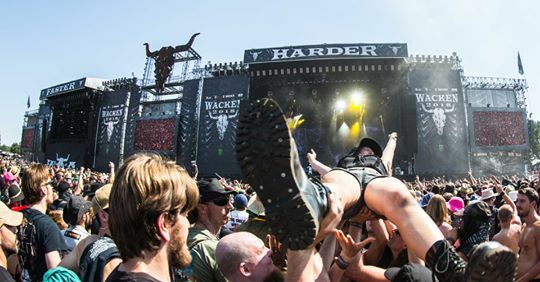 At 3 a.m., authorities located the men at Wacken Open Air 2018, whose line-up boasts Judas Priest, Danzig, Hatebreed, and In Flames, among many others. A police spokeswoman described the men as "disoriented and dazed." Though they were reluctant to leave the festival, the two were ultimately escorted home via a taxi and patrol car.